Kolkata : With number of platelets dropping less than required for a human body to survive, a 13-year-old girl has been reported dead at AMRI hospital in Salt Lake (Kolkata). The death of this young girl has created concers over surviving disease despite cool weather. 13-year-old girl has been identified as Oishi Madhu, a student of Bethune Collegiate School and resident of Baisakhi Housing Estate. She was admitted at AMRI Hospitals Salt Lake with fever on December 4; two days later Oishi was shifted to the Mukundapur hospital on December 6 after her condition deteriorated. On December 6, her platelet count was nearly 30,000. But with every passing day, they kept on decreasing with her body not responding to the treatment. Normally, a human body must have platelet count between 150,000-400,000 per micro litre of blood. The death certificate mentions dengue, acute liver failure and sepsis. 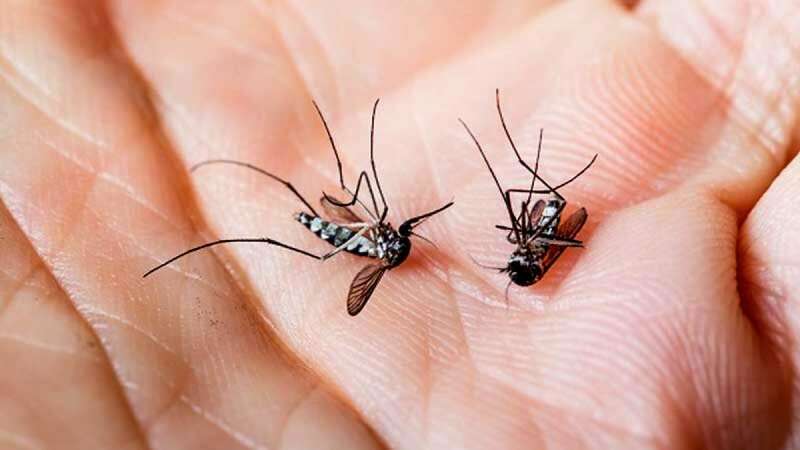 Bidhannagar corporation MMIC (health) Pranay Roy said: “Oishi’s death is unfortunate at this time of the year, as the number of dengue cases has gone down now.” He promised to “continue with the vector-control measures across all the wards”.